To change the general settings of the plugin, go to the option panel clicking on YIT Plugins -> Category Acccordion. Hide empty: exclude all the categories and tags that don’t have assigned elements. 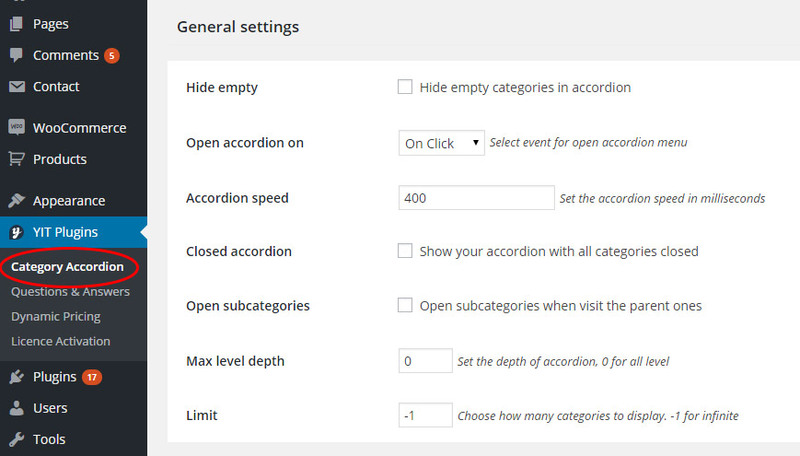 Open accordion on: occurrence for the opening of the accordion (click or hover). Accordion speed: opening/closing speed of the accordion (in milliseconds). Closed Accordion: the accordion will be displayed closed after the loading of the page. Open subcategories: the accordion of the current category will be displayed opened after the loading of the page. Max depth level: level of the subcategories to show. Only subcategories of that level and higher would be considered. Seto to 0 if you want to show all the subcategories. Limit: number of elements (tag or category) to show. Set to -1 to show them all. Full list of the available options with the YITH WooCommerce category Accordion widget. 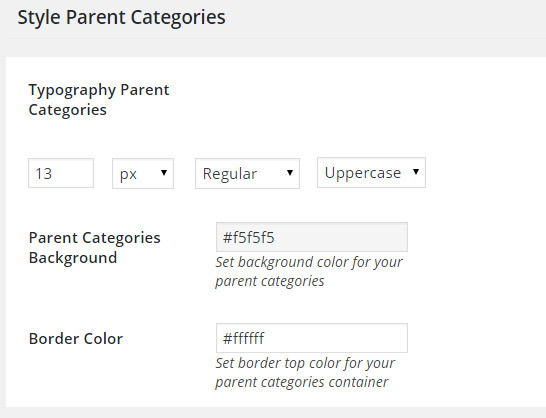 Show in Accordion: type of element to show (WordPress categories, WooCommerce categories, WordPress tag, WooCommerce tag, WordPress menu). 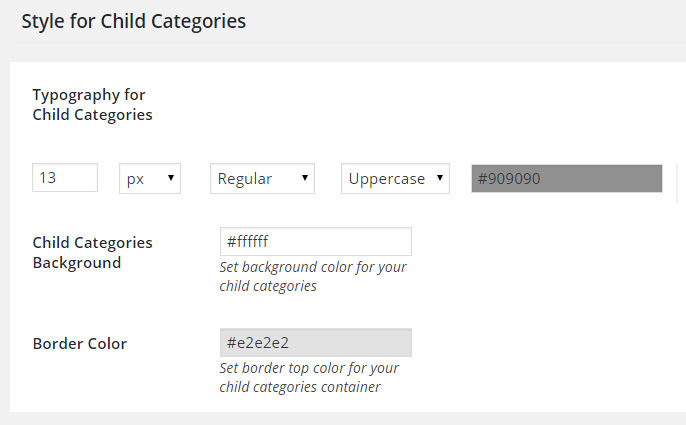 Show WordPress/WooCommerce subcategories: show/hide the subcategories (if available) created on WooCommerce or WordPress, depending on the selected type on “Show in Accordion”. Exclude WordPress/WooCommerce Categories: WordPress or WooCommerce categories to exclude in the list of the page. Show Last Post: show the last published post for each category (option available only if you decide to show WordPress categories). Highlight the current category: highlight the category of the page in which users are. Show Count: show the number of elements assigned to each category. Style: style for the widget – you can select it among the 4 set in the option panel of the plugin. Hide Accordion in pages: pages in which you don’t want to show the widget. Hide Accordion in posts: posts in which you don’t want to show the widget. To add the YITH WooCommerce Category Accordion shortcode in the page, click on the button you can find in the text editor. Here follows the complete list of the configurable options with the shortcode, specifying the name of the attribute with the related default value in brackets in case you want to add the shortcode in the code of your theme. Show in Accordion: (‘how_show’ = ” ) type of element to show (WordPress categories, WooCommerce categories, tag, WordPress menu). 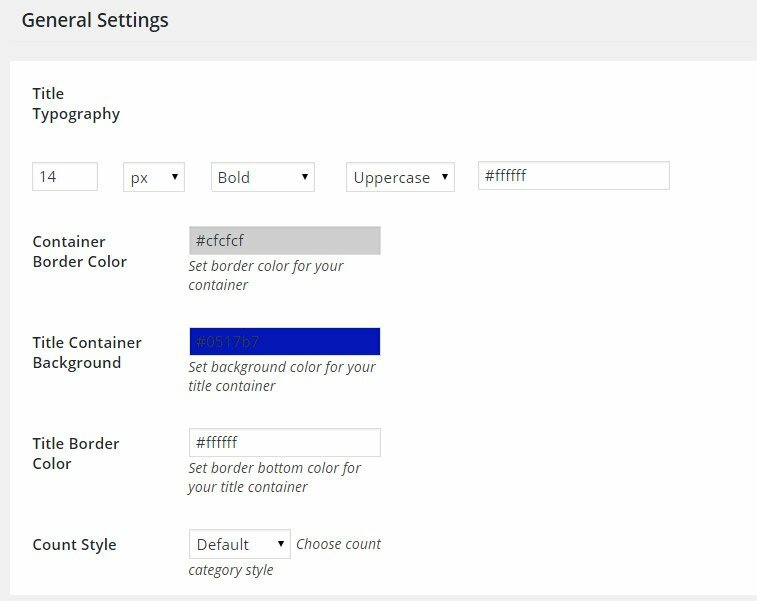 Show WordPress/WooCommerce subcategories: (‘show_sub_cat’ = ‘on/off’) show/hide the subcategories (if available) created on WooCommerce or WordPress, depending on the selected type on “Show in Accordion”. Exclude WordPress/WooCommerce Categories: (‘exclude_cat’ = ‘ids’) WordPress or WooCommerce categories to exclude in the list of the page. Show Last Post: (‘show_last_post’ = ‘on/off’) show the last published post for each category (option available only if you decide to show WordPress categories). Highlight the current category: (‘highlight’ = ‘on/off’) highlight the category of the page in which users are. Show Count: (‘show_count’ = ‘on/off’) show the number of elements assigned to each category. 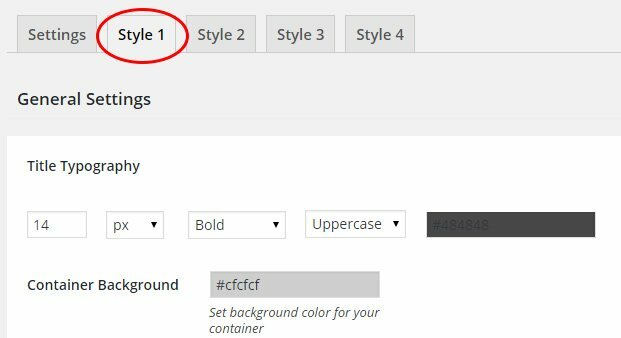 Style: ( ‘acc_style’ = ‘style_1/style_2/style_3/style_4’ ) style for the shortcode – you can select it among the 4 set in the option panel of the plugin. Hide Accordion in pages: (‘exclude_page’ = ‘ids’) pages in which you don’t want to show the shortcode. Hide Accordion in posts: (‘exclude_post’ = ‘ids’) posts in which you don’t want to show the shortcode. Order: (‘order’ = ‘ASC/DESC’) (‘orderby’ = ‘name,id,count’) sorting system for the entries of the list.